Rich-quality, World Flash Maps display main locations.You can use the Flash maps directly once purchased. 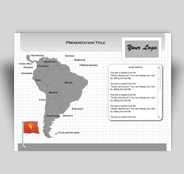 Rich-quality, South America Flash Maps display main locations.You can use the Flash maps directly once purchased. Rich-quality, Europe Flash Maps display main locations.You can use the Flash maps directly once purchased. Rich-quality, Asia Flash Maps display main locations.You can use the Flash maps directly once purchased. 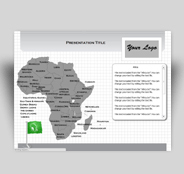 Rich-quality, Africa Flash Maps display main locations.You can use the Flash maps directly once purchased. 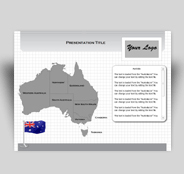 Rich-quality, Australia Flash Maps display main locations.You can use the Flash maps directly once purchased. Copyright © 2019 www.slideworld.com. All rights reserved.